With our beer scene constantly growing here in Virginia Beach, our beer of choice very rarely stays the same. With more breweries popping up in Virginia Beach, and new delicious brews being poured daily, you’ll definitely want to try to keep up. Here are the beers we’re drinking to help kick off the spring season in Virginia Beach. You read that correctly - Coffee Pilsner. 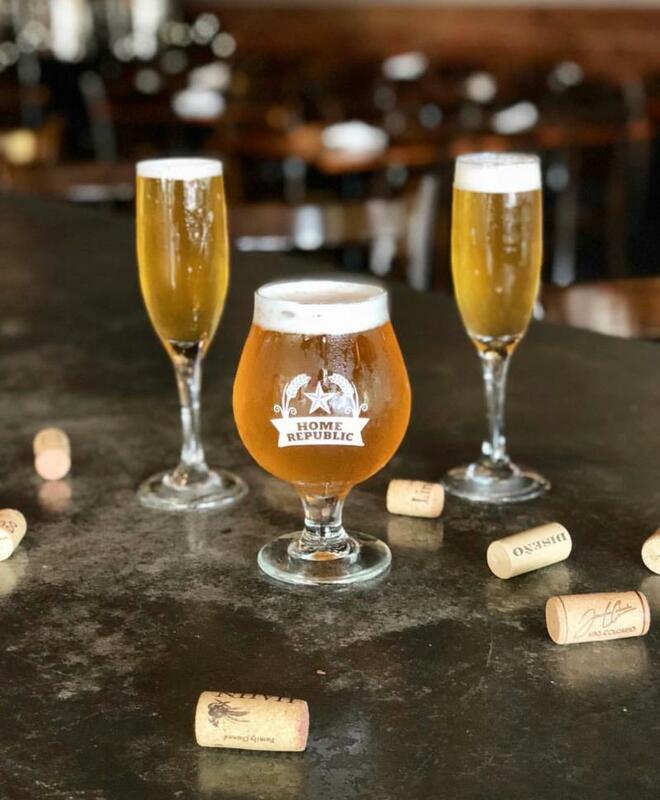 Blending the light malt profile of a classic Pilsner with the rich, smooth taste of locally-roasted beans from Lynnhaven Coffee Company, Wasserhund has created one of the easiest drinking coffee beers imaginable. With a hint of coffee flavor carried through with notes of malt, hops, and citrus, this interesting beer is perfect for coffee stout lovers in the warmer months. This tropical beer hits right away with a distinctive guava aroma on the nose but also carries light hints of peach, passionfruit, mango, and pineapple. 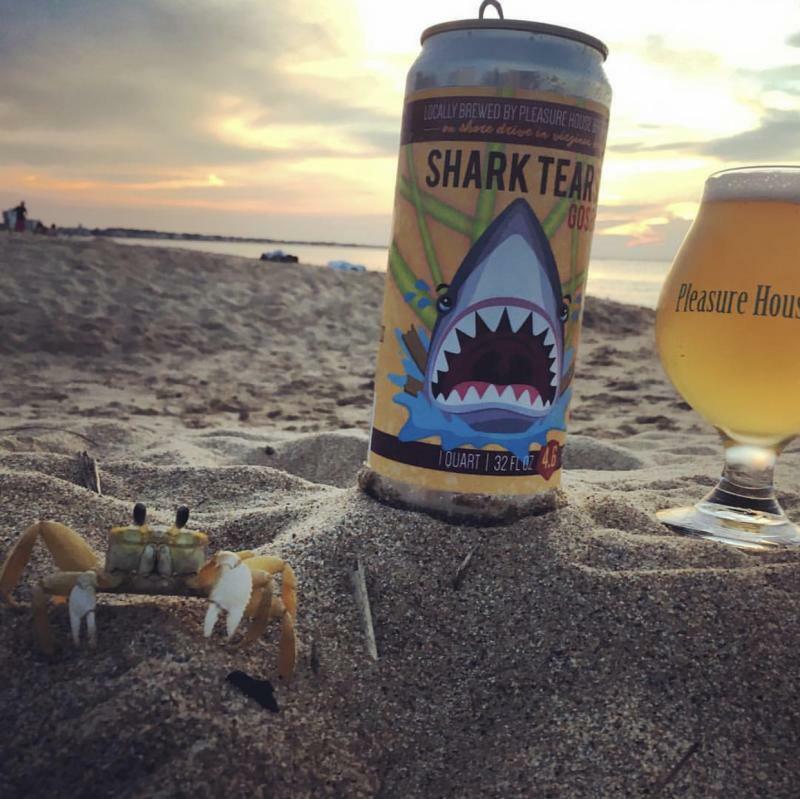 These tropical fruits are also present in the taste, with a very slight IPA hoppiness at the end, making for a smooth and slightly-rich medium bodied beer that you have to try when at Commonwealth, in the Chesapeake Bay District. Featuring German Magnum and Hallertau Blanc hops, paired with fresh sweet potatoes grown on-site, Farmer John’s Sweet Potato Doppelbock delivers the earthy sweetness you’d expect from these tubers with the malty notes of a classic German doppelbock. Named for the man responsible for the brewery’s 1.5 acre farm, Farmer John’s beer makes for a crisp, refreshing pour any time of year. With an aroma of rhubarb and wheat, this tart beer comes with a hint of salt that sour fans are sure to love. Grab it on draft at Pleasure House Brewing, in the Chesapeake Bay District, or grab a couple 32 oz. growlers to enjoy at home. 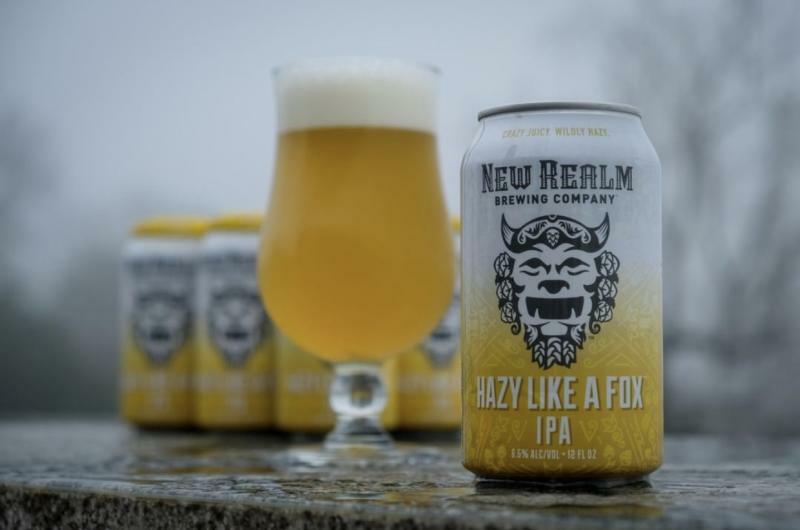 For fans of big, juicy IPAs, look no further than New Realm’s Hazy Like a Fox IPA. With tropical fruit notes on the nose and a mildly-sweet fruity presence throughout, this is a great IPA to help kick-off the season. 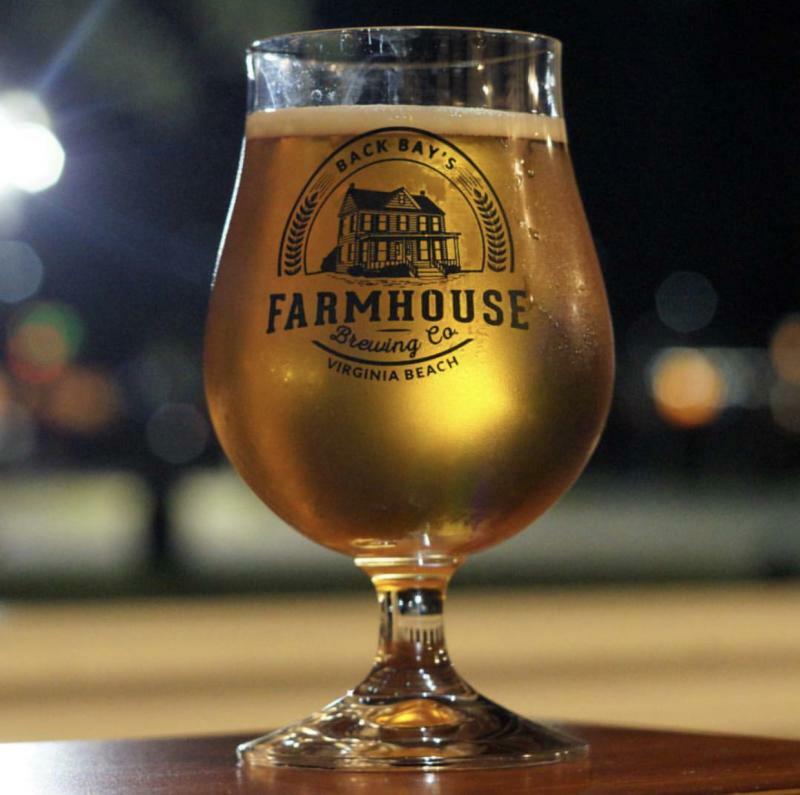 Try this medium-bodied brew in their brewery tasting room or take it outside on their lawn on a noce, spring day. If you enjoy the slight bitterness of an IPA and the refreshing dryness of a dry champagne, this is the beer for you. 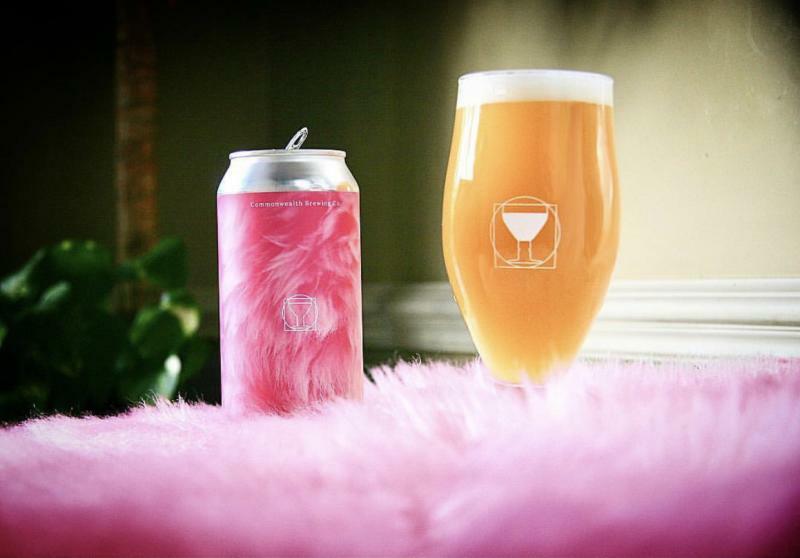 This crisp beer drinks mostly likely champagne, and that’s ok by us. 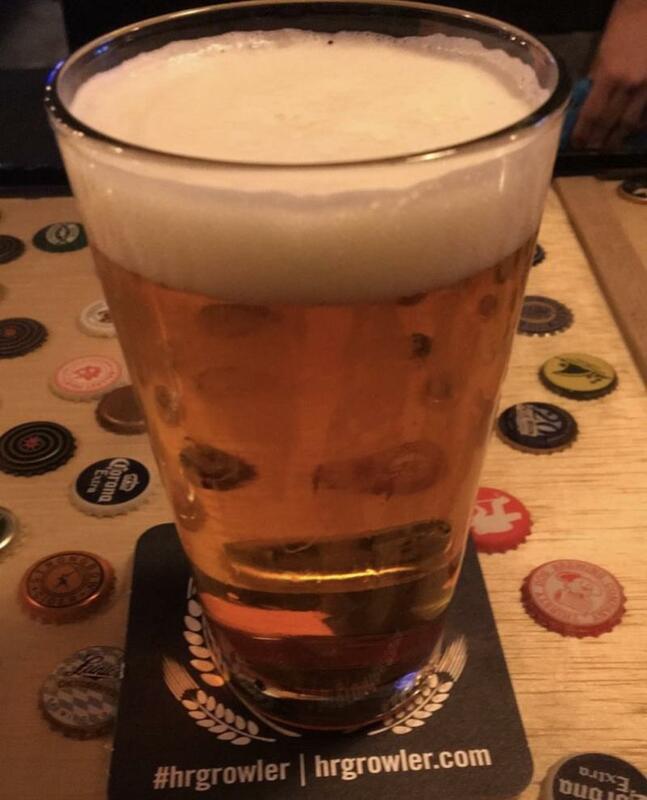 Try it on draft at the Oceanfront’s Home Republic Brewpub. 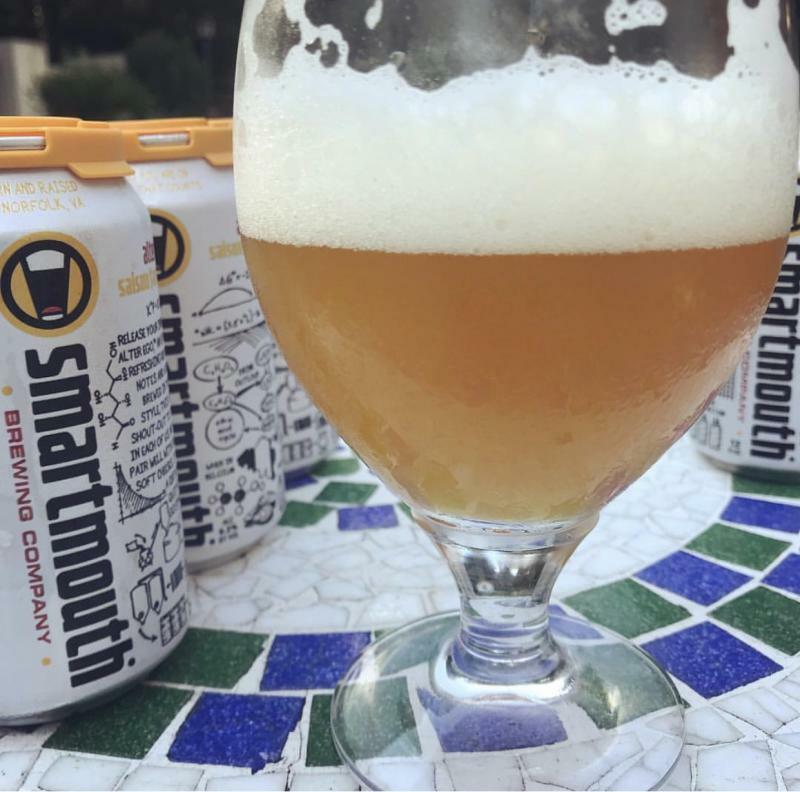 As one of Smartmouth’s most popular beers, we think the Alter Ego Saison is a must-try year-round. The complexity of this saison hits right off the bat on the nose, with aromas of lemon zest, peppercorn, and fresh-baked bread. This crisp, smooth, medium-bodied beer, with hints of light citrus peel, pepper, yeast, and banana, is a well-balanced Belgian-style saison that you won’t want to put down.